Advanced Diagnostic Imaging At Your Fingertips! 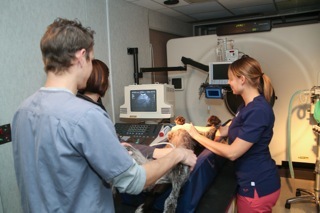 For CT, appointments can be scheduled by either the referring hospital, or the client themselves. All associated fees will be billed directly through the clinic. Estimates and fees can be discussed in advance upon request. 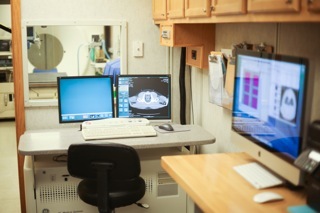 During the ultrasound, tissue sampling may be beneficial to aid in a diagnosis. In this instance, it is helpful to know if the client has approved aspirates or biopsies prior to the examination so that we are able to obtain those promptly. All associated fees will be billed to the client at the time of service. Estimates and fees can be discussed in advance upon request. If the client has any questions about the procedure, they can call or email us, and anyone of our friendly staff can assist them. 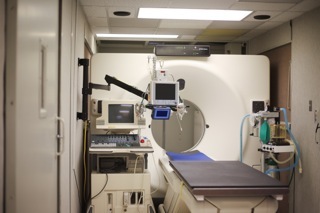 Guests will have access to upload DICOM studies. For any imaging studies you wish to download in DICOM, please contact us for a direct link.